The competition for passive investors just got a little more heated Monday. 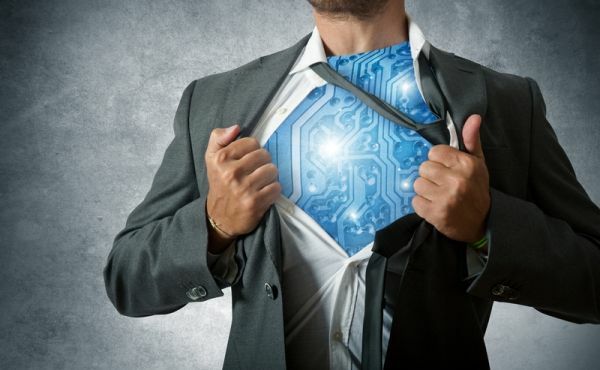 Is 2015 the year robo-advisors kick full-service brokers to the curb? Possibly; here’s why. WealthBar ratcheted up the competition yesterday announcing it was joining fellow quasi robo-advisors Questrade and ShareOwner as the only firms whose services are currently available across the country. Vancouver-based, WealthBar has definitely upped its game very early in 2015. As always, choice matters. Any offerings that reach right across the country can benefit investors equally whether in PEI, Vancouver, or anywhere in between. So, on balance, Wealthbar’s announcement is a good thing. Several of the robo-advisors including Wealthbar can rightly point out that they provide some form of full-service advice. In fact, Wealthbar’s website states it’s “Canada’s only full-service online financial advisor.” I’m sure the six others currently competing in this space would take exception to its characterization but all’s fair in love and war. How does this affect full-service advisors? Well, it shouldn’t if you’re providing exceptional service to your clients. However, as PWL Capital’s Ben Felix points out in a blog post from July, CRM2 doesn’t necessarily guarantee lower fees. With 75% of financial advisors in Canada licensed to sell only mutual funds, the move to F-class shares won’t necessarily lower the overall fees paid by clients once the 1% advisory fee is thrown into the mix. In mid-November WP highlighted the reasons why ETFs are a better choice than F-class shares. As part of that discussion we predicted that mutual fund fees would receive a massive haircut as a result of CRM2. PWL doesn’t necessarily see it that way. In the end any competition that pushes full-service advisors to deliver exceptional service and value to their clients can only be good for their future success and that of the industry. Will 2015 be the year full-service brokers are kicked to the curb? That’s doubtful. However, Wealthbar and the rest of this merry band of disruptors will certainly get you to pay attention.